Webmaster Toolbox – Flemington, NJ – ValueReseller, a leading wholesale cloud services provider, announced the launch of its “Velocity Marketing” program this week. ValueReseller’s Velocity Marketing program gives resellers turn-key marketing campaigns they can use when selling Cloud Hosting, Remote Backup Services, Disaster Recovery services and other managed services. Webmaster Toolbox – ANN ARBOR, Mich. – Continuing with their commitment to offering educational cloud computing webinars and seminars, Online Tech will host two new free webinars on cloud computing disaster recovery and backup starting Tuesday, June 7th at 2pm. 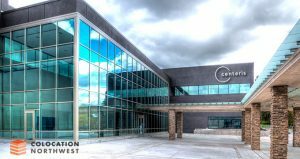 Webmaster Toolbox – Austin, TX – Data Foundry, a leading provider of data center outsourcing and colocation services, announces another major milestone in the construction of its Texas 1 data center, opening in June 2011. Texas 1 is now fully powered by dual feeds from two separate substations on the Texas power grid. 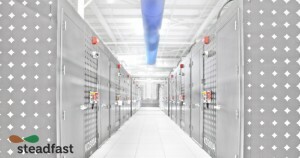 The dual feeds from Austin Energy include a dedicated, end-to-end underground feed, offering full redundancy and high availability and is a unique feature only seen in premium data center facilities.